What if you could achieve your wellness goals within your private space? Our homes are more than just a refuge; they are a sanctuary from the stresses of our busy lives. 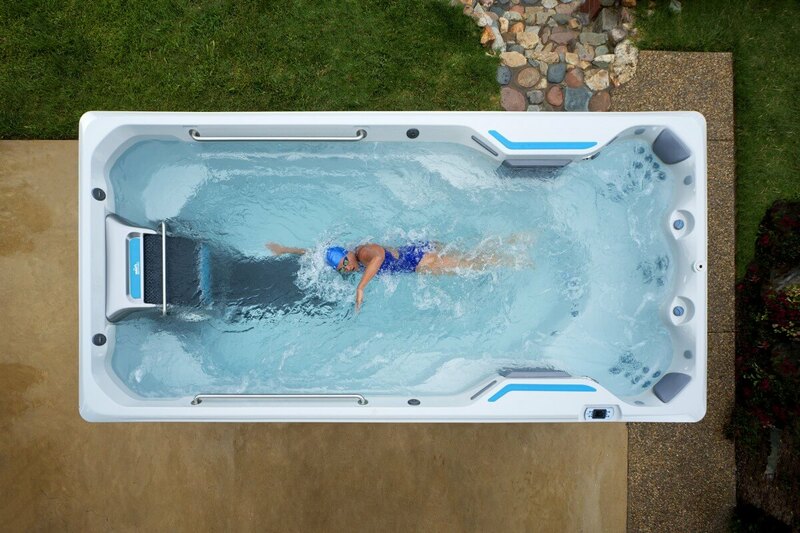 Introducing the all-new Endless Pools® Fitness Systems, where you can swim, run, exercise and relax all in one place, all within the privacy of your own home. 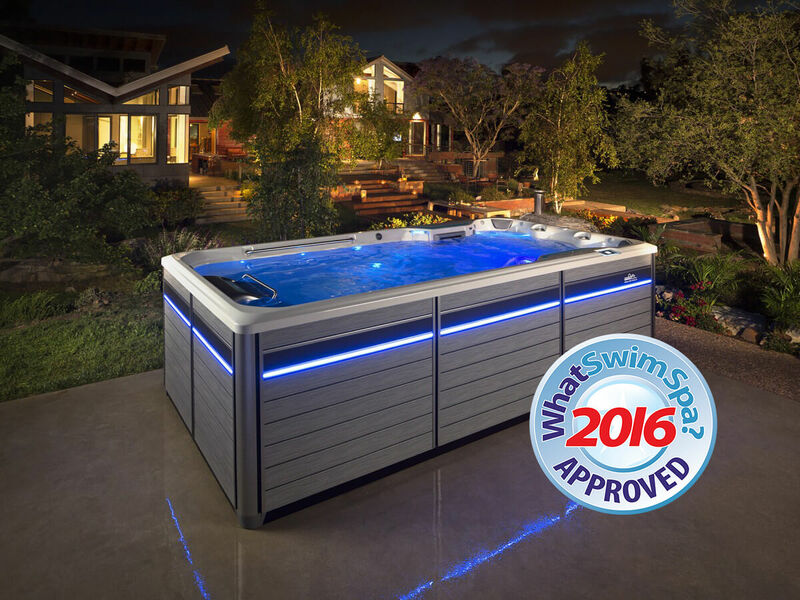 The E500 combines beautifully functional design with the innovative Endless Pools Swim Machine and optional treadmill for a variety of fitness options. 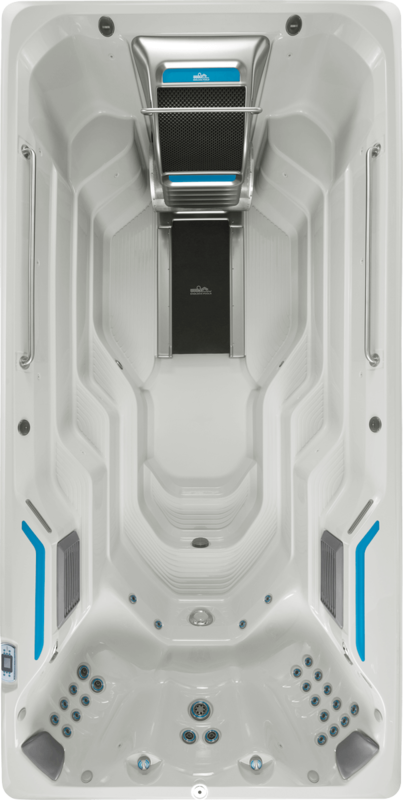 The versatile E500 is built to provide a space where wellness goals are easiler incorporated into your daily routine.